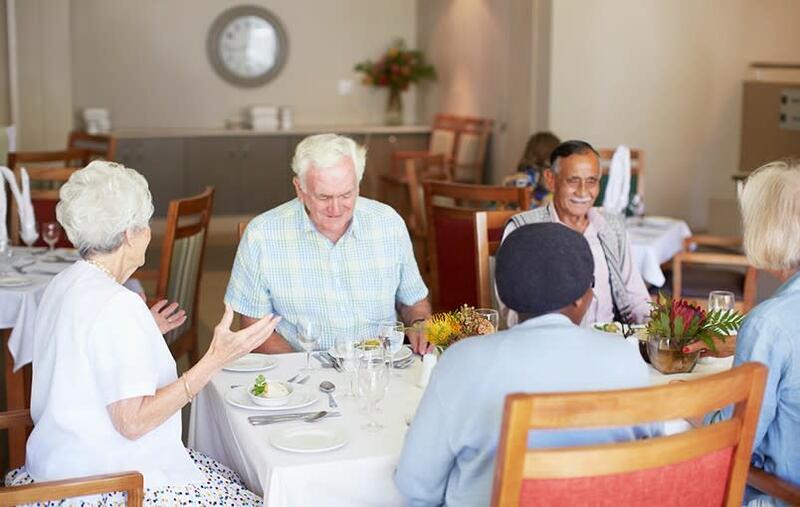 Daily, residents enjoy delicious meals prepared from fresh ingredients. We provide high-quality nutrition and an impeccable dining experience. 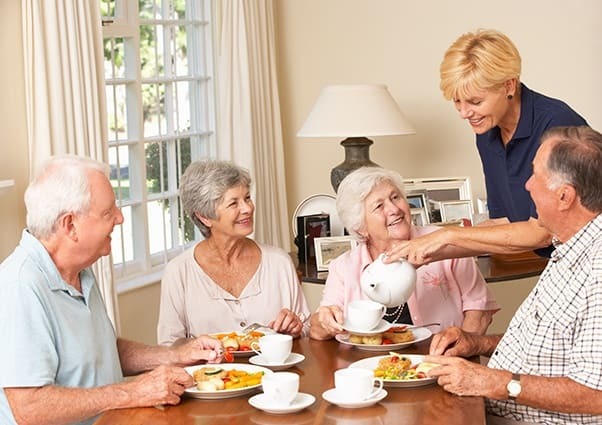 Residents are greeted by gracious and courteous staff who strive to provide the highest level of service.